Mr. Yee is a lifelong native of San Francisco and is a Lowell High School alumni. Mr. Yee graduated from San Jose State University with a degree in Administration of Justice. After a few years in law enforcement, Mr. Yee started working with high school students; and has been with the district for almost 29 years. Mr. Yee has several teaching credentials. Mr. Yee earned his Master degrees and credentials in Counseling and Administration from the University of LaVerne. Mr.Yee has been a teacher, counselor, dean, assistant principal and district administrator. Ms. Frazier is a San Francisco native and a product of SFUSD. She attended San Diego State University and earned a degree in Speech, Language, and Hearing Sciences, with an emphasis in Language Pathology. After graduation, she lived abroad in Seoul, South Korea to teach English for a year. 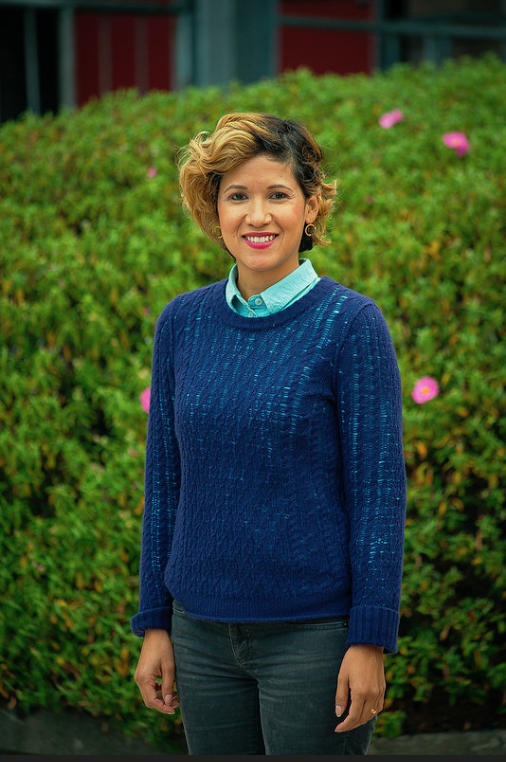 Upon returning, she gained experience working as a Special Education Paraprofessional within SFUSD and earned her Master’s in Counseling Psychology, with a dual concentration in School Counseling and License Professional Clinical Counseling. Ms. Frazier loves to travel, hike, try new restaurants, and spend quality time with loved ones. Mr. Yang attended both private and public schools while growing up in the Sunset District. He attended St. Mary's College for undergraduate school and then went to San Jose State University for his Masters in Education Counseling. He has been a counselor at Lowell for 15+ years. Ms. Aguirre began her career at Lowell in 2008. She's born and raised in Orange County California. She moved to San Francisco to attend San Francisco State University where she earned a BA Psychology and MS in Counseling. She is bilingual in Spanish. At Lowell she is the sponsor of La Raza Club. On her free time she enjoys going out for brunch with friends and taking walks at Ocean Beach with her family. Ms. Chu has been working at Lowell High School for 10 years. She is bilingual. She loves spending time with her children. Mrs. Wilson started out in San Francisco, then headed to University of San Diego for her undergraduate degree in Sociology with a minor in Spanish. After college, she obtained her Master's in Counseling from San Francisco State University. She worked at Balboa High School, then Sacred Heart Cathedral, prior to starting at Lowell. She enjoys playing soccer and played her first year at USD, then continued with the SF Nighthawks futbol team until 2015. She still plays recreational soccer, spends time with her family and enjoys cooking when she has time. Mr. Beauvais, originally from Detroit Michigan, has had several careers. After high school he joined the US Army (82nd Airborne Division), and after he completed his service he worked in various manufacturing firms in the Detroit area. He has also been a small business owner and a plant manager in the manufacturing industry. He went to college later in life and graduated in his 30's with a teaching degree and taught in the Detroit area before accepting a teaching position in Napa California. He returned to university in order to pursue his Masters Degree in Counseling Psychology from the University of San Francisco and was hired by the SFUSD. He has counseled at several district schools and has been the Dean at Galileo and O'Connell High Schools before he was lucky enough to have ended up here at Lowell beginning in the 2015/2016 school year. Ms. Fong grew up in San Francisco and is a Lowell alumna! She completed her undergraduate degree in Psychology at University of Hawai'i at Manoa and moved back to The City in 2012. She completed her master's degree in Counseling Psychology at University of San Francisco. In her free time, Ms. Fong enjoys cooking, playing soccer, traveling, and spending time with family and friends. Ms. Kazarian is a San Francisco native who received a Masters of Counseling Psychology from University of San Francisco. She worked as a social worker for Child Protective Services and a counselor and teacher at the middle and high school levels for SFUSD. She loves her two big fluffy dog named Snuggle Fluff The Magnificent and Zeus. She also loves surfing. 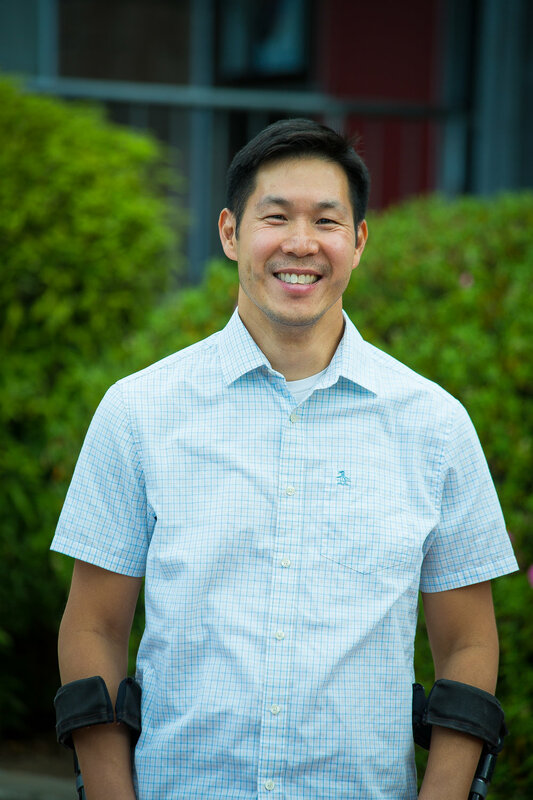 Mr. Fong grew up in San Francisco's Sunset District and attended Abraham Lincoln High School before heading to San Jose State University for Justice Studies and Psychology. Shortly after, he received a Masters of Science in School Counseling from San Francisco State University. On his free time he loves instagramming trendy food, listening to all genres of music, watching television, and spending time with his family. Ms. Nam is an "Army brat" (a term of endearment and respect for a child of an officer serving in the U.S. Army). She received a BA in Psychology from San Diego State University. She received her MA in Counseling Psychology from University of San Francisco. Her hobbies are weight-lifting, eating, boba, and traveling. Mr. Lee worked for seven years as a social worker for the state of California. His varied positions involved reviewing patient care for seniors in nursing homes, licensing day care centers and handling cases of international adoption. Subsequently, he went into the one hour photo business with a fellow Lowell classmate. He enjoyed a great 25 year run with three stores in San Francisco. Much of his success was due to the many sharp Lowell students who worked part time in the shops (two of them are now MDs). When digital photography came along in the late 90s, demand for photo services declined and he retired from the business. For the past 17 years, he has worked as a counselor for SFUSD. His first seven years were at Marina Middle School. In 2009 he moved to Lowell and has been here since. Although he retired officially from the school district in 2015, Mr. Ishibashi has brought him back each year to help out in the counseling office. His hobbies are photography and international travel. He has been to all seven continents and over 100 countries, traveling independently and exploring on his own.